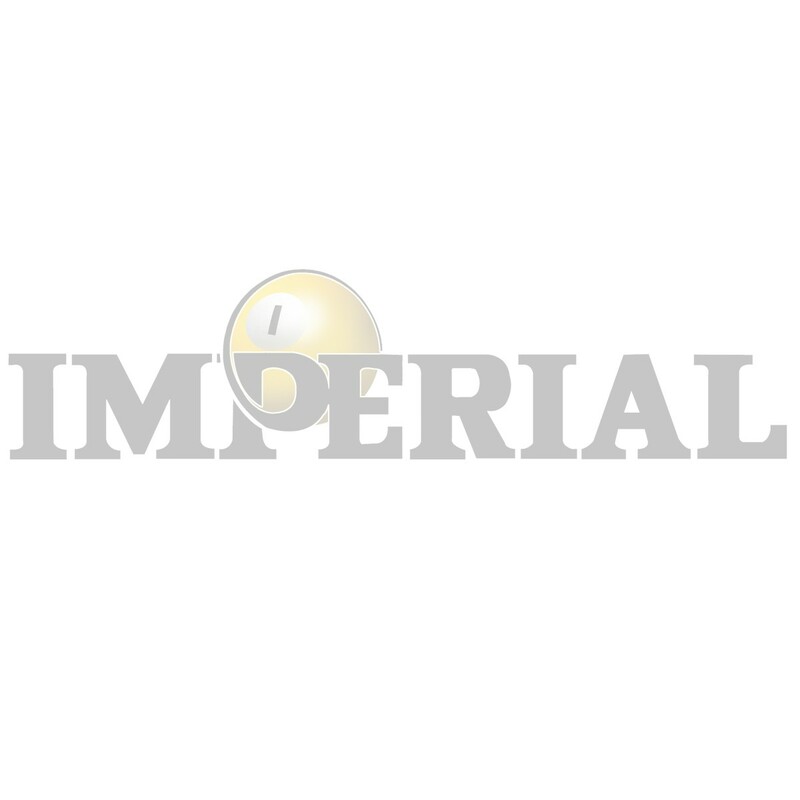 Imperial encourages all customers to use their own freight carriers for small parcel or truck shipments. If the customer prefers, Imperial can organize and ship orders using Imperial’s preferred carriers. Imperial will always ship using the most cost effective method. Note: Please be advised, these are only estimated costs and are subject to change at time of actual shipment. Prices do not include any special services other than lift-gate delivery and base shipping rates. If at the time order is placed any additional services are needed, they would be required to show on purchase order for a revised quoted rate. Any special delivery request(s) other than the suggested quote will be for customer's account and would be at an additional cost (accessorial fees*). Any additional services provided at time of shipment (ie. re-delivery), will be charged and billed to customer's account. As the variables for each shipment can change (IE. increase in fuel surcharge, taxes, re-delivery charges, etc. ), all rates are subject to an adjustment at time of shipment. Rates are never guaranteed as there are too many changing factors at the time of shipment. Carriers can opt to re-weigh a shipment and come up with different weights or a re-classification of product can be applied which can also adjust the rates. Liftgate: This is a service that assists the driver in loading or unloading his truck when a loading dock is not available. The Driver’s trailer is equipped with a hydraulic ramp that lowers to the ground. Lift Gate service is almost always billed on residential pickups or deliveries and in commercial pickup and deliveries where loading docks or forklifts are not available. Only a small percentage of the trucking company’s trailers are equipped with liftgates, so be sure to notify them of your need for one in advance. If lift-gate service is requested, driver will take it from the lift gate and it is usually left curbside (sometimes drivers will oblige and put it into a garage level but they are not required to do so). Placement of product is up to customer; carrier will just drop and go. Residential Pickup or Delivery: Anytime a trucking company must pickup or deliver into a residential area a fee is charged. This is because in most cases the local laws restrict the size of delivery trucks causing the carrier to utilize a smaller truck to service a residential area. Smaller truck requirement equals less shipments per day picked up and delivered hence the fees are assessed to offset the carrier’s losses.